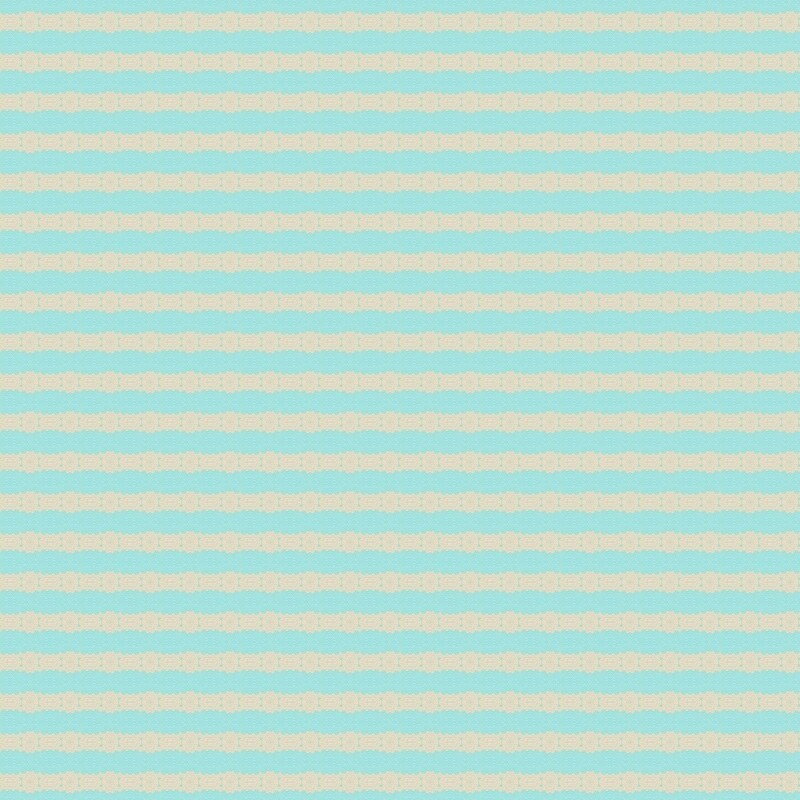 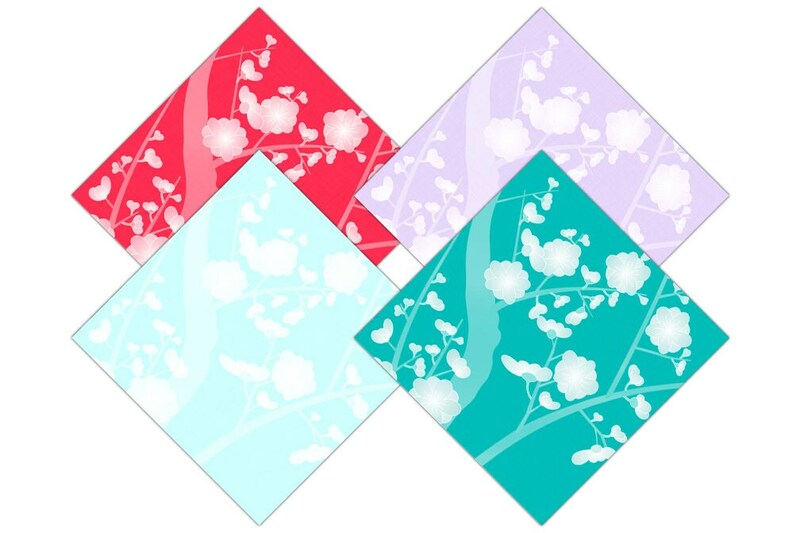 Coral Navy, Mint, Aqua, Gray CHERRY BLOSSOM DIGITAL PAPER PACK : COMMERCIAL USE DIGITAL PAPERS! Have fun creating with this Set of GEOMETRIC & ILLUSTRATED DIGITAL PAPERS ! 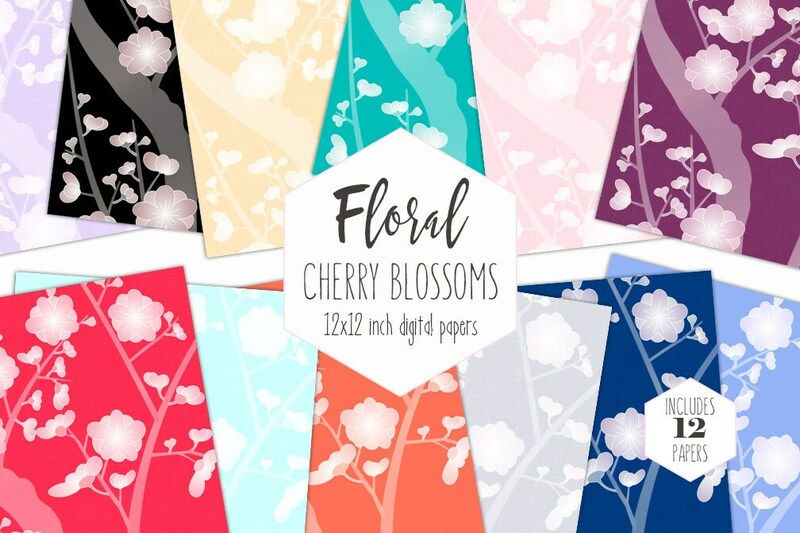 SAKURA BLOSSOM FLORAL DIGITAL PAPERS!